Win a Samsung Galaxy J6 in TechCity GIVEAWAY ALERT!!! 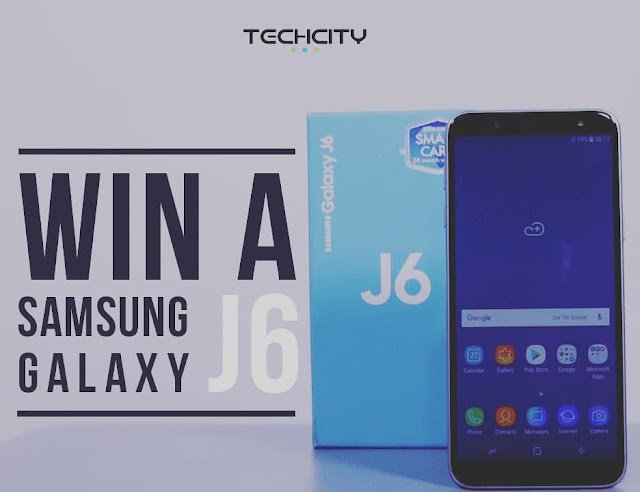 We're giving away the Samsung Galaxy J6!!! Follow these steps and you may be our winner. Results will be announced on Saturday.